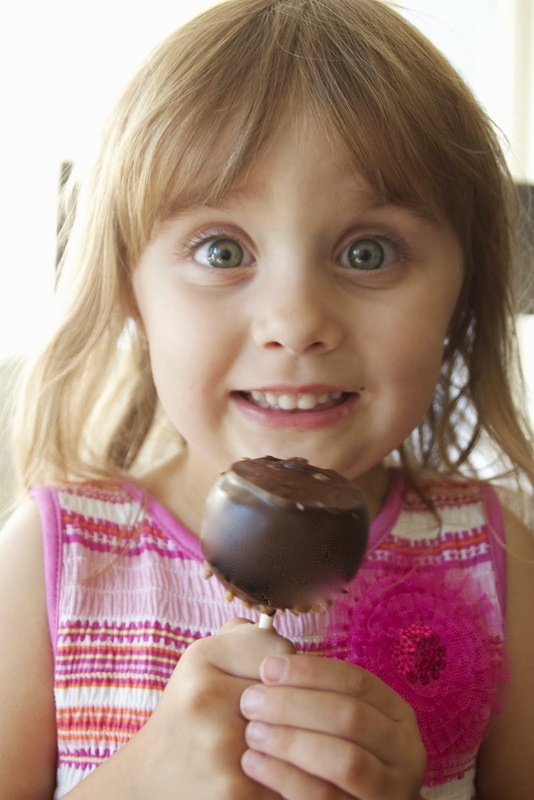 Ontario Bakery: Great Tips for Throwing a Fun and Easy Engagement Party! 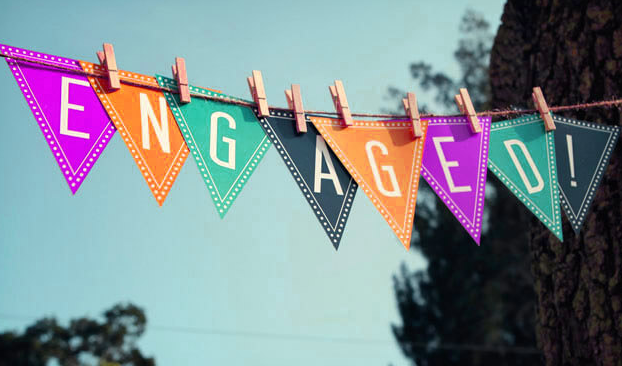 Great Tips for Throwing a Fun and Easy Engagement Party! Engagement parties are so fun, but people often pour too much energy and money into the wrong areas of the planning! You deserve to enjoy an engagement party that’s fun, freeing and all about celebrating love with the people closest to you. At Ontario Bakery, we’ve seen it all. We’ve heard the success and horror stories alike and are happy to share some great tips with you! You don’t need to book a major venue. If you want to go out, go to a restaurant where you can book a back room or private area. Even simpler, have it at a friend’s home and simply have it catered so you can have the best of both worlds. It’s the next step after having your engagement photos done. Capture the party. Capture the kisses and the general romance in the air. Then have someone create an album to be gifted at the wedding! For even more fun, take photos throughout the wedding planning process and present an album documenting the whole thing! Have your guests share their favorite romantic experiences, how they met their partner or about the proposal. Everyone will have a fun time swapping mushy and funny stories around. The old adage of Eat, Drink and Be Merry has it’s weight. It’s so important to celebrate with fine food, drink and delights as they mirror the occasion! If you’re not having it catered, ask everyone to bring an ethnic side dish or choose the couple’s favorite ingredients and ask everyone to get creative with them! It’s a lot better than too much salad or chips and salsa! 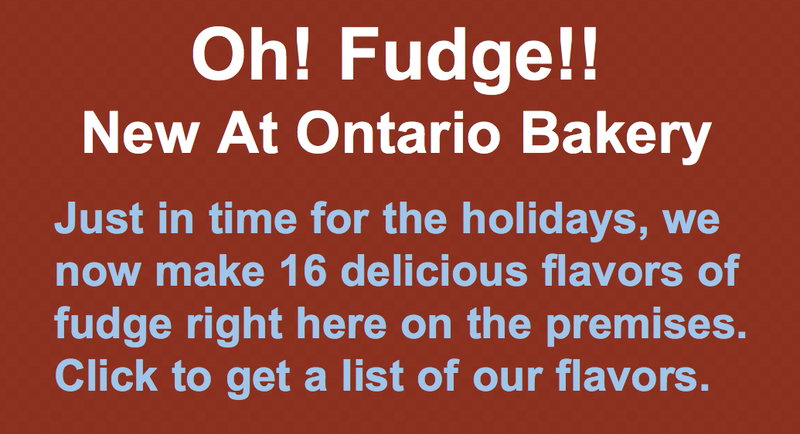 Lastly, Ontario bakery wants the best for your celebration. 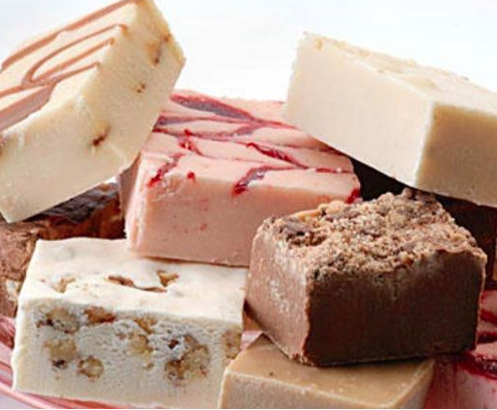 We’d be honored to provide you with a custom cake or other sweets of your choosing, to finish the night well! Remember, Ontario Bakery takes pride in your celebration and we do hope you come to us first for your custom wedding cake needs when the time comes!